Strewn over the east-facing slopes of Table Mountain, Constantia is Cape Town’s original Winelands area. Some of The Cape’s oldest wine estates are found here in the mountains and some amazing restaurants should be enjoyed as well! This area is popular for hiking and off road biking with many marked trails and also world class golf courses with stunning views. 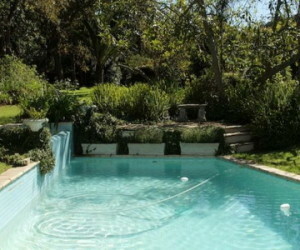 Some of the largest properties can be found in Constantia, they are always set in plenty of open grounds and typically with good size swimming pools. Here you can enjoy much more space and privacy than the properties in the coastal locations. Constantia villa is probably the most central location in the Cape Town area, Atlantic and Indian Ocean coastlines are easily reached with good access to the highways in and about the Cape. Below is a selection of properties we have more! We also hold additional pictures of many of the properties. Please don’t hesitate to contact us email, phone +44 (0)20 7112 0019 to see more pictures and for more accommodation suggestions. Got a question about holidays, properties, locations, itineraries in & around Cape Town and The Cape call Vicki & Anthea on 0207 112 0019 or email Vicki & to email Anthea. 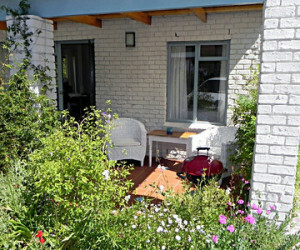 Vicki’s main focus is villas & apartments and Anthea on hotels, guesthouses & B&B’s.